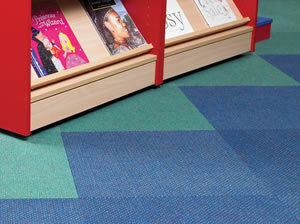 Looking for Carpets, Carpet Tiles or Vinyl Flooring for your Nursery, School, College or University? 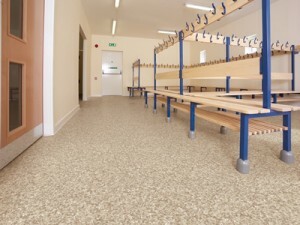 N&S Flooring have been working in close partnership with local schools and other Education providers in Bristol, Bath the Southwest and throughout the UK, since 1967! Our team of highly- skilled employed floor layers and office staff are Police Vetted, NCRB and CSCS Checked and qualified floor layers to NVQ level 2 or above. We are able to offer a full service from free-of-charge site surveys and product sampling to aftercare and provision of cleaning and maintenance instructions. 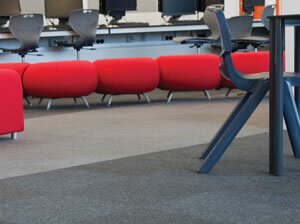 We work closely with manufacturers specialists in the education market such as Burmatex, Heckmondwike, Polyflor, Altro, Tarkett and others. This enables us to offer a comprehensive warranty on our installations. 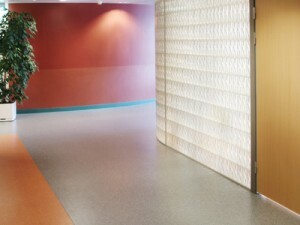 Products would typically include carpets, carpet tiles, vinyl, slip-resistant and Safety flooring, luxury vinyl tiles, linoleum and wall-cladding (Altro Whiterock) systems. 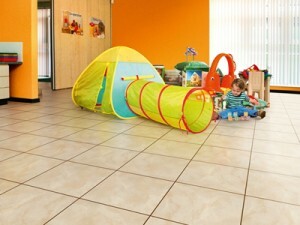 Also offering repair and maintenance services on all flooring types, including floor sanding of wooden floors. Copyright © 2019 N&S Flooring Bristol Limited . Powered by WordPress. Theme: Spacious by ThemeGrill.